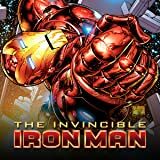 Collects Invincible Iron Man Annual #1.1-1.3 & Invincible Iron Man #500 & 500.1. 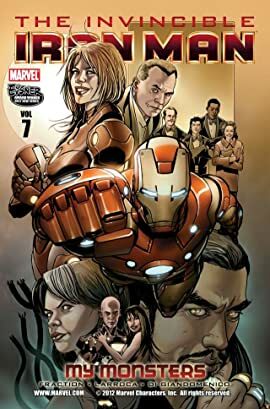 Tony Stark is back on his feet with Stark Resilient, a new company dedicated to free, clean energy. But that kind of move attracts enemies like Justine Hammer, the Mandarin and a spy inside his own company.